These durable skin barrier rings maintain their integrity and do not melt down from excessive moisture or body heat. 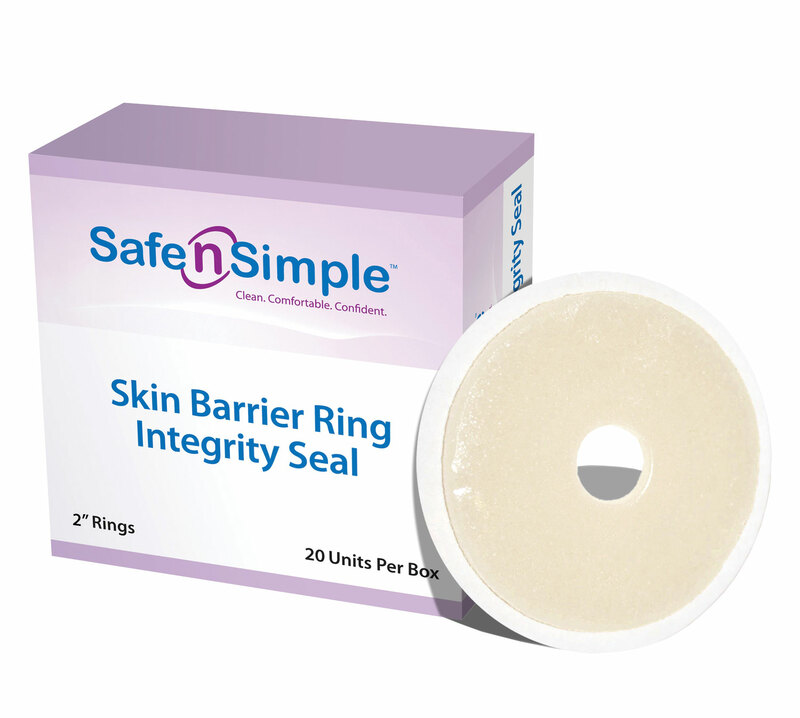 Integrity skin barrier rings are ideal for those with a Colostomy that do not need absorption in a ring. These rings provide a comfortable protective seal to prevent leakage. Sticky, thin, low profile seals stretch and mold easily to fit around the stoma.